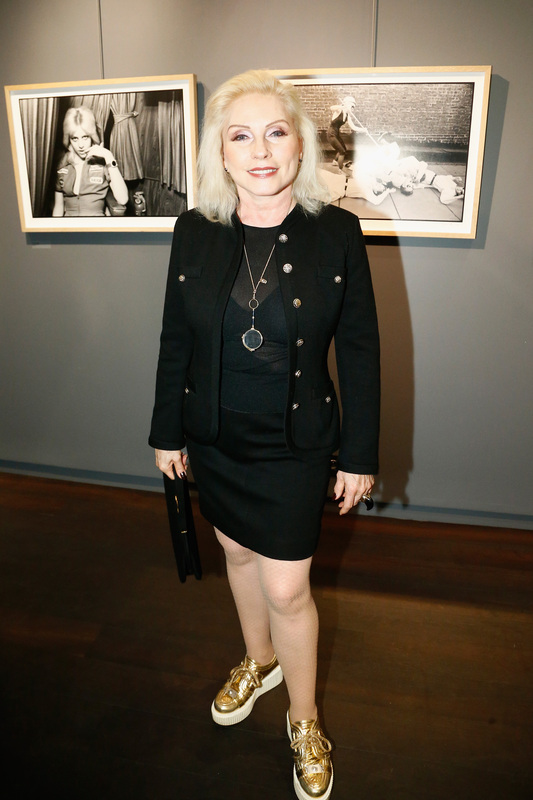 Debbie Harry has a new album coming out! The iconic singer is releasing the new “Pollinator” album with Blondie, their 11th album together. The group’s last album, “Ghosts of Download,” debuted three years ago. To celebrate the new album, Harry sat down with Harper’s Bazaar for its April issue, on newsstands March 28, to discuss Blondie’s new work, how she evolved her personal style, and a memorable encounter with Cher. Harry was shot by Katja Rahlwes in just an oversized coat, white t-shirt, and a killer pair of platform boots. At 71 years old, the unforgettable face and leading lady of New Wave is still rocking. Check out a few excerpts below and get a sneak peak of “Pollinator,” which will feature tracks from Sia, Charli XCX, Dev Hynes, Johnny Marr, and more.